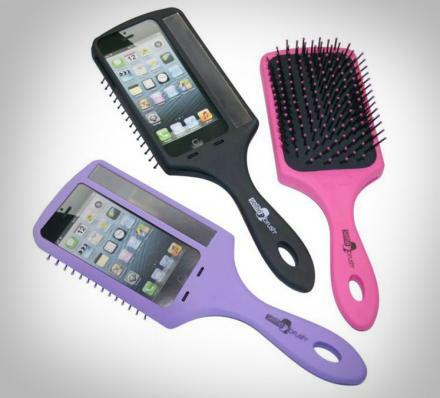 The Selfie Brush is a hair brush that doubles as an iPhone case which will allow you to make sure you look good before you take that selfie. 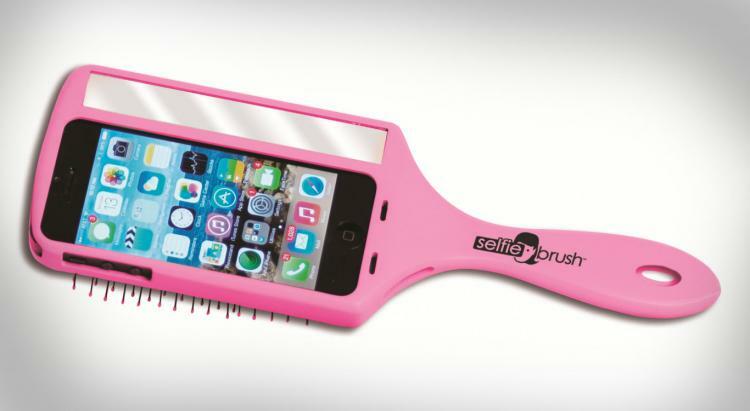 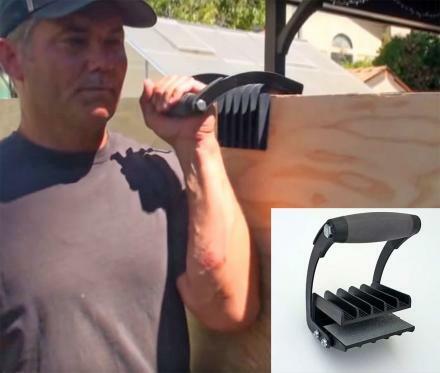 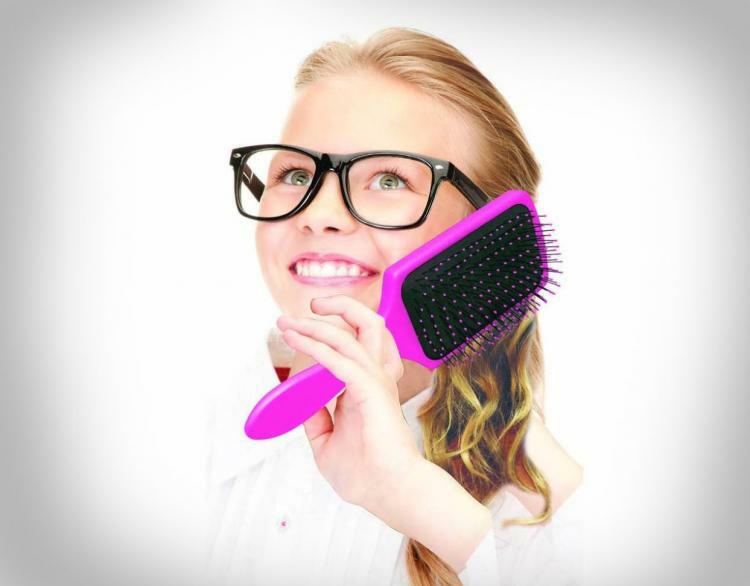 Perfect for social media whores who find 'Likes' to be similar to smoking a bowl full of crack, the Selfie Brush is a fully functional hair brush that will also protect your iPhone, just don't ever plan on putting your phone in your pocket again, or taking a picture using the rear camera. 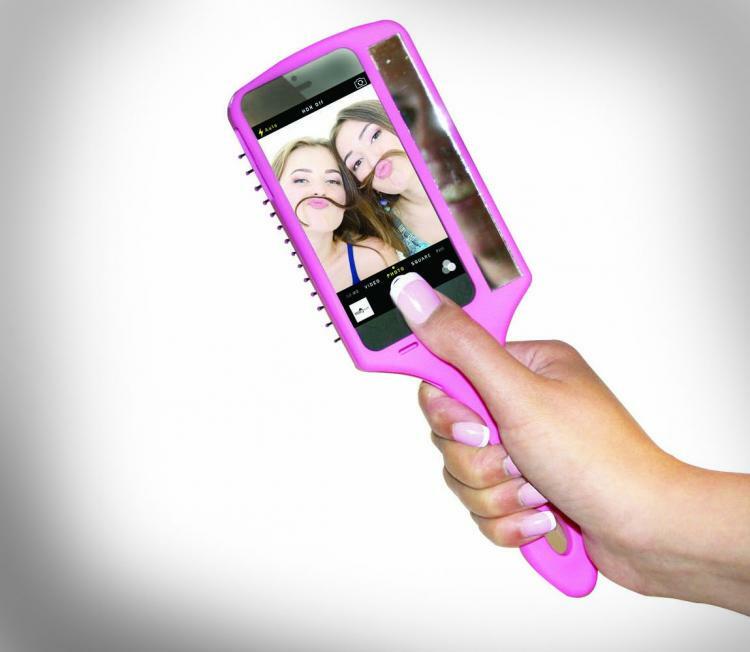 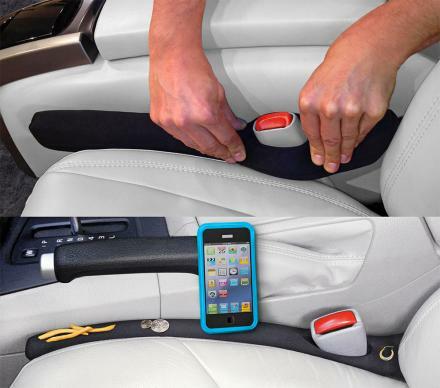 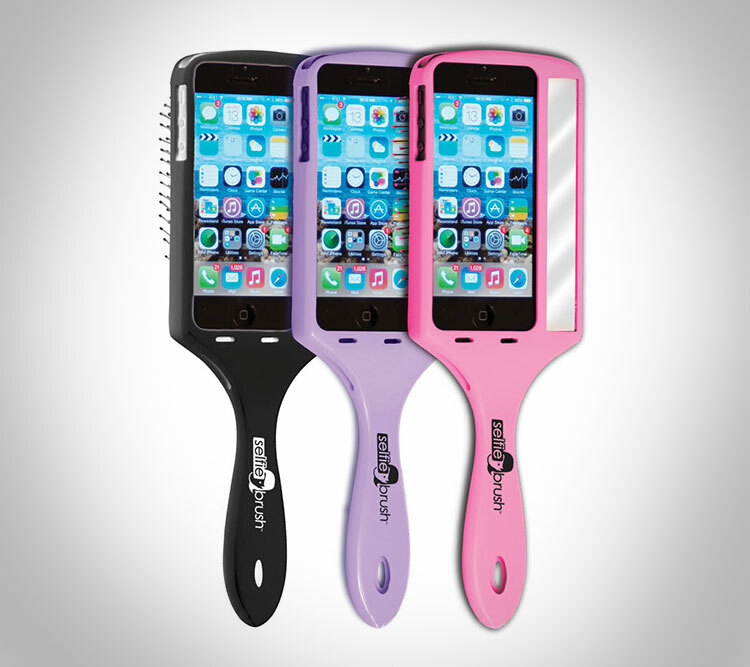 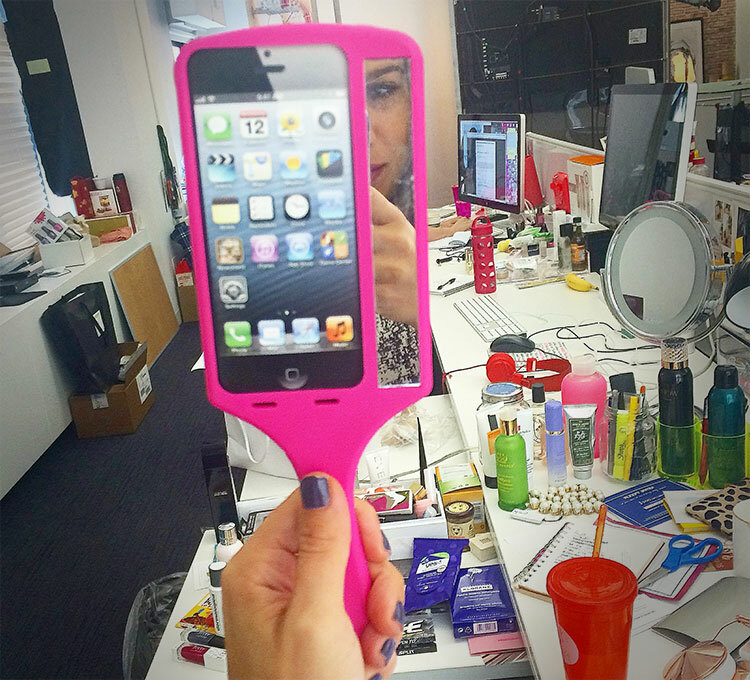 The Selfie Brush is compatible with the iPhone 5 and 5s models, comes with a mirror on the side of the back so you can get a good look at yourself before your selfie, comes in black, purple, and pink colors to choose from, and weighs just 9 oz.